Simply yet so stylish. 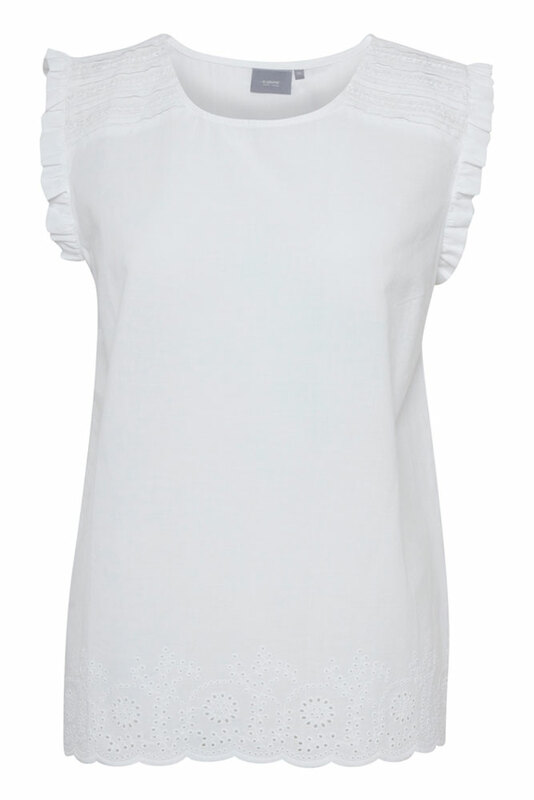 This pretty pleated white top by Byoung is just so chic and classic. 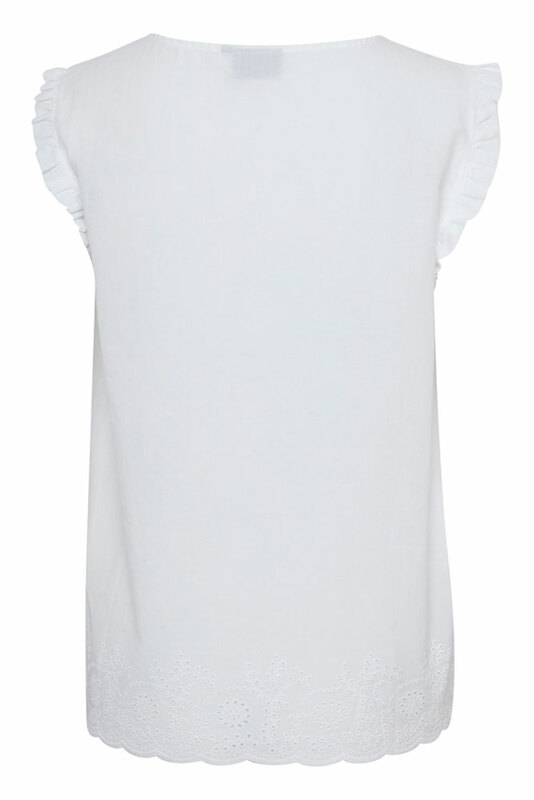 A great top to wear day or night. This will be a go to top you can wear time and time again. A truly lovely top on. Team this with jeans for everyday or with a skirt and trousers for a more dressier outfit.